Information about our Shower Screens Adelaide. Shower Screens Adelaide can be a real focal point of your bathroom design. 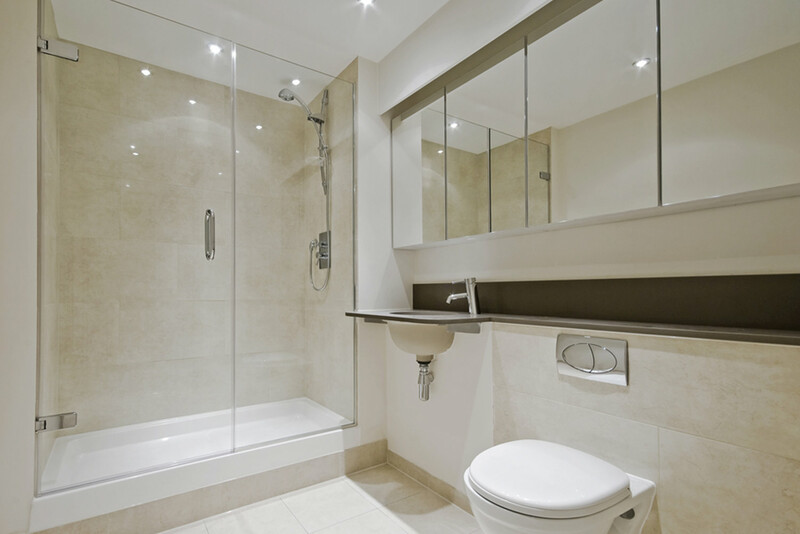 Many homes have renovated bathrooms which include a fresh and contemporary Shower Screen Adelaide designs. Our range includes framed, semi frameless and frameless screens. Customers can choose from a wide range of designs and prices. Most noteworthy is that customers will find something to suit their tastes and budget. Our showroom is located at 105 Research Road, Pooraka SA 5095, You can contact us at champagneshowers.com.au or give us a call on 0421 166 842 to book an appointment. We understand that performance and reliability are important factors of a shower screen. Because of this we guarantee that there will be no leakage or drainage problems. We are a proud South Australian business and we deliver the best customer service. The team at Champagne Showers measures, sources and installs shower screens Adelaide to suit any bathroom and any budget across Metropolitan Adelaide and beyond. We take the time to understand your needs and identify which design will suit your home the best. Every customer gets our personal attention, and every customer benefits from our experience of advising, measuring and installing thousands of shower screens in homes across the city. With our large product range, excellent service and satisfied client base, you can be sure that you will find a frameless shower screen Adelaide to meet your needs. Champagne Showers provide the best shower screens Adelaide on the market. With our wide range of contemporary designs, you’re bound to find a screen that is to your liking. With our precise installation, there will be no leakage or drainage problems. Our professionals will advise you on what works and what doesn’t. We pride ourselves on providing our customers with the best quality service in Adelaide. Our customers are always left satisfied with both our high quality Australian made shower screens Adelaide and the service we provide.